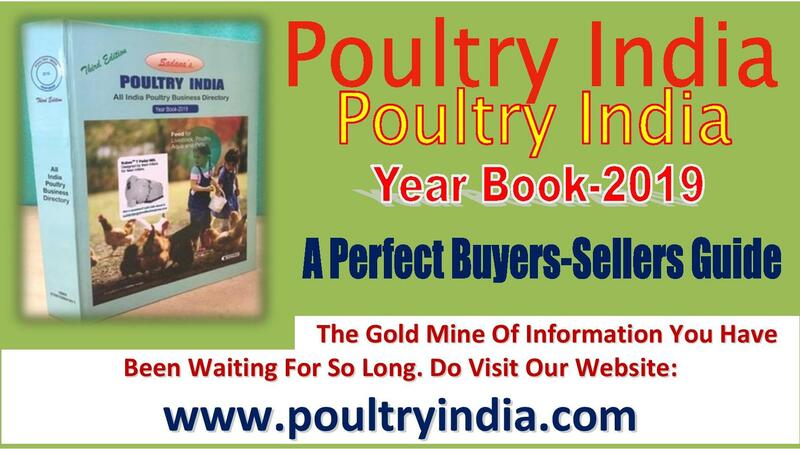 Terms And Conditions For Your Advertisement for publishing in Poultry India Year Book and or in Dairy Year Book and or on website www.poultryindia.com and or on website www.DairyInIndia.com or on any website associated with Sadana Publishers and Distributors where your advertisement is published or on any of the websites being managed or held by Sadana Publishers and Distributors. ALL orders/payments received and or confirmed by us or through receipt or by any other means are accepted on the terms and conditions written/expressed here below only. The orders are accepted only on Encashment of Cheque/D.D./ Receipt of payment by NEFT. The publisher reserves the right to accept or reject any order of book / advertisement in book and on website/ to publish / or not to publish any advertisement at the last minute, which the management finds is not in the interest of the book or is in any way depicts wrong or incorrect image. Publisher can also desist from publishing any advertisement due to personal or technical reason or due to some problem at the time of printing the book. All advertisements/Entries are accepted in Good Faith and are published in Good Faith to the best of our efforts in all correctness as per the instructions of the advertiser and are published entirely at the Responsibility / Risk of advertiser or the person sending the entries. 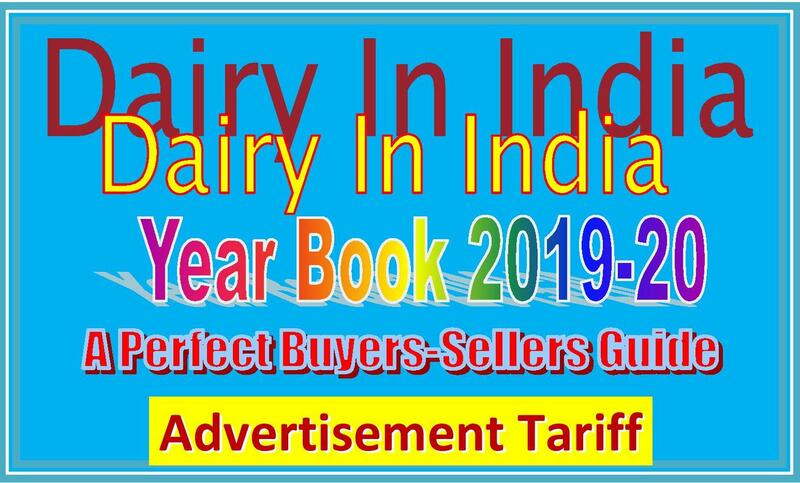 The publisher or the staff of Sadana Publisher & Distributors does not take any responsibility on any account for the incorrect advertisement / entry published in the book or on website. The Publisher/staff also does not take any responsibility for any mistake/incorrect entry/omission in entry or Advertisement. The Error or omission or mishap may be only accidental. The responsibility of publisher is only to the extent of reproducing the corrected or desired entry in the subsequent issue. All advance orders received for the book or advertisements in book or on website are taken on the understanding to provide the book when ready and published. In no way publisher guarantees any time schedule. 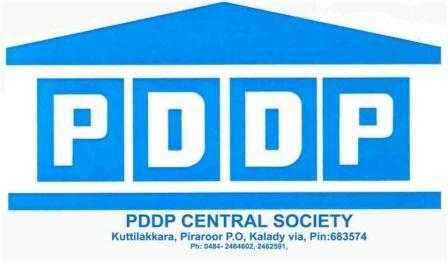 Though all efforts are made to print and publish the book or on website on the time schedule given by the publisher but since all factors of publishing books are in the hands of third parties as such publisher does not guarantee to publish the book on the time given or mentioned in the brochure or in the letters or expressed in any other way. However the advertiser does have a right to ask for refund of the payment if the time schedule given to him expired, by giving 15 days notice. 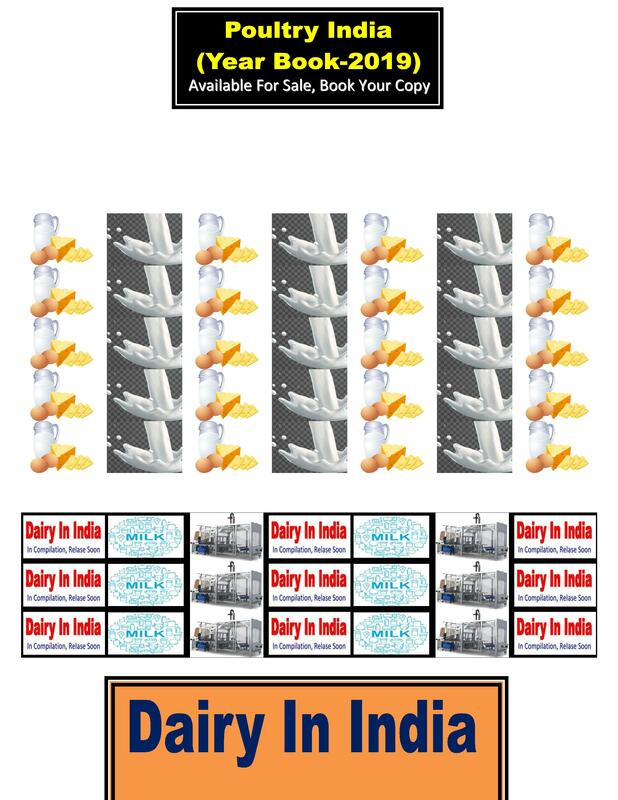 In case the advertisement or the entry is also displayed on the website as a joint package then the cost of advertisement would be considered 50% for advertisement in book and 50% for displaying of entry or advertisement on the website and refund will be on prorate bases considering 50% cost of advertisement for displaying advertisement on website for one year. Any payments once received is not refundable except in the case when the entry or advertisement received by the Sadana Publishers & Distributors escapes from being published in the Book or on website for which it has been booked. In that case also the responsibility of publisher would be only to the extent of refunding the original amount without any interest or penalty. 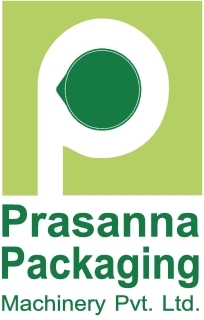 All transactions/accepting order/payments/commitments/ business shall be assumed to have taken place/ concluded / deemed to have been effected in the Territory of the Office of Sadana Publishers & Distributors Ghaziabad, INDIA only and all transactions/ contracts will be subject to the Jurisdiction of Ghaziabad Courts. All DISPUTES ARE SUBJECT TO THE JURISDICTION OF THE COURTS OF GHAZIABAD, INDIA ONLY. In case one or the any one of the conditions is not acceptable to the Advertiser/customer, he can ask for the refund of his payment within 21 days of issue of this receipt by Demanding refund through Registered Letter, failing which it would be assumed/considered that he has made the payment as per the terms and conditions of this receipt. The Publisher accepts all orders / payments on the offer said terms and conditions only. Any stipulation made by the customer contrary to above terms and conditions are not binding on Sadana Publishers & Distributors or its staff.